I hope everyone is eating (or wearing) something green today! I started out my day on the early side to get some work done. It feels weird not to get up and workout, but I am trying to make my body take it easy this week to gear up for the half marathon on Sunday! 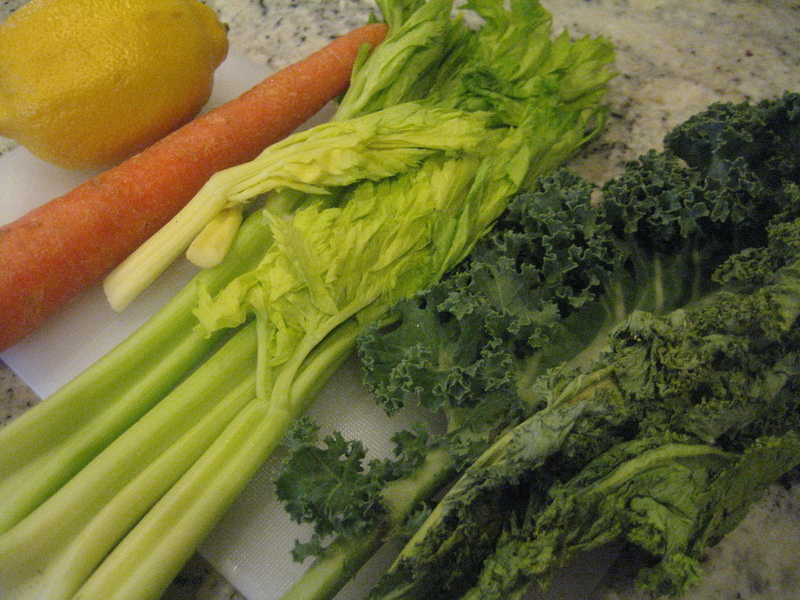 So, I decided to occupy my time by making some green juice for the holiday! 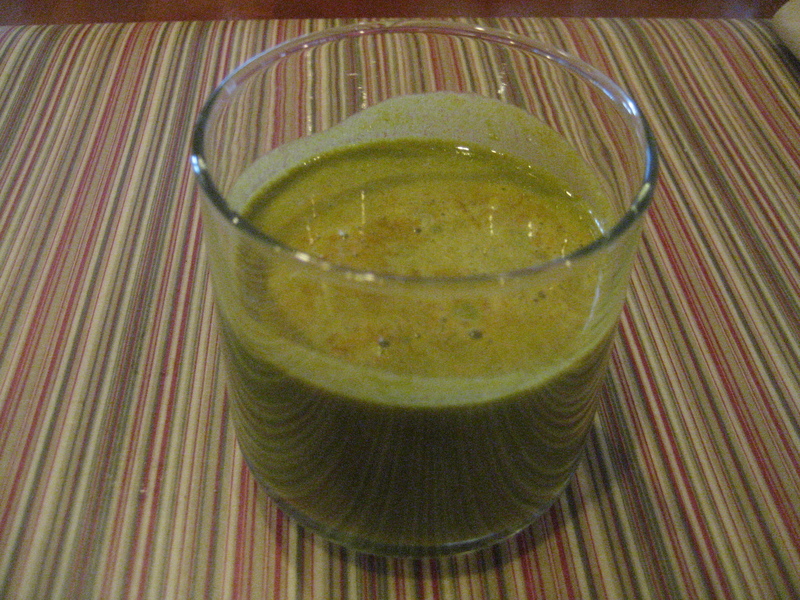 I used some celery, kale, carrot and lemon that was ready for juice (ie – too overripe to eat!). It sure came out green! And, tasted like green lemonade. 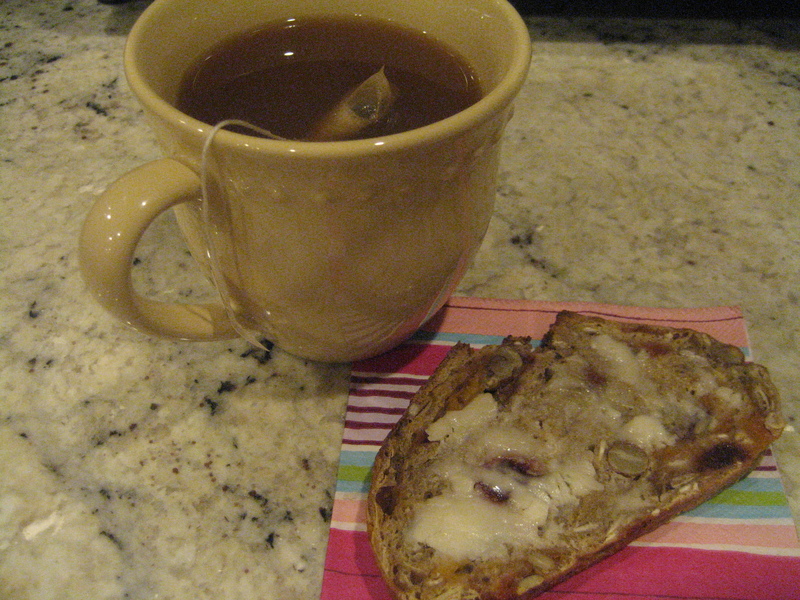 I also had some tea and toast with coconut butter while I worked. 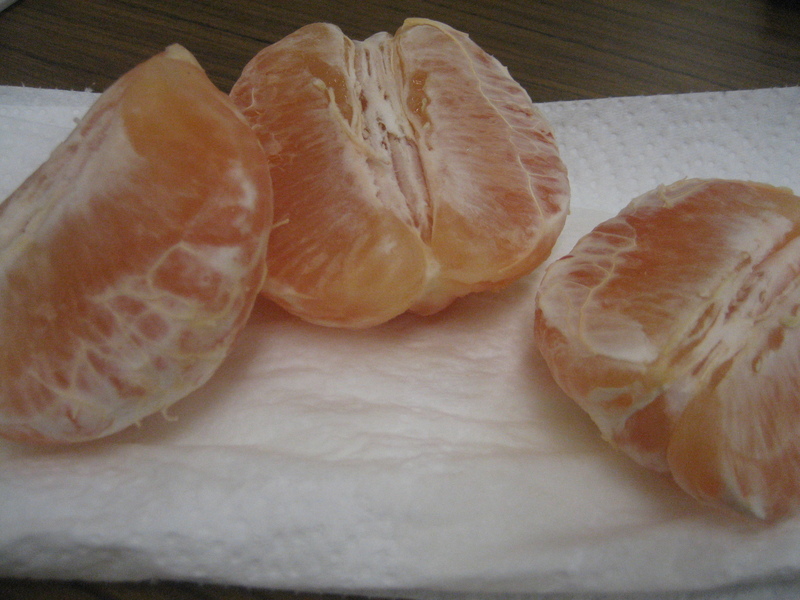 And, I snacked on this huge grapefruit for a mid-morning snack. I have actually never peeled a grapefruit to eat it. I always slice it in half. I loved eating it like an orange. It was so sweet and juicy – yum! 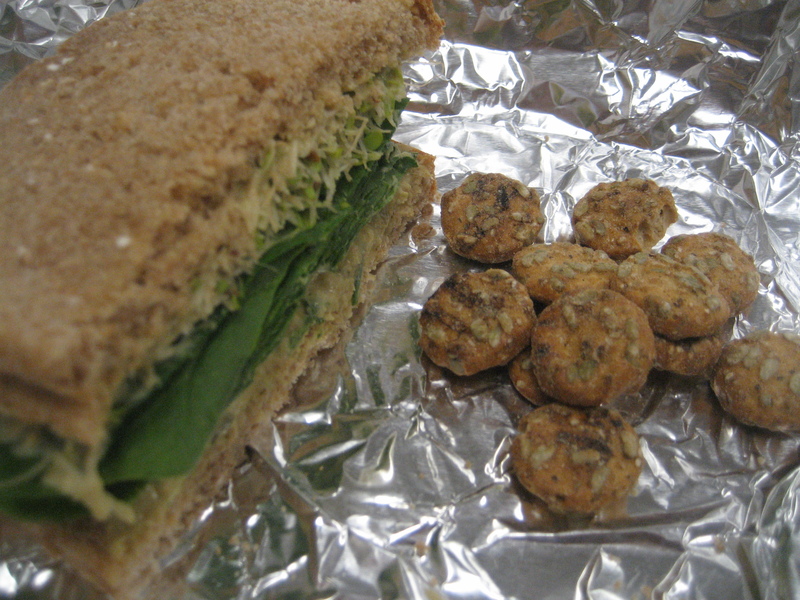 Lunch was a bit green too. 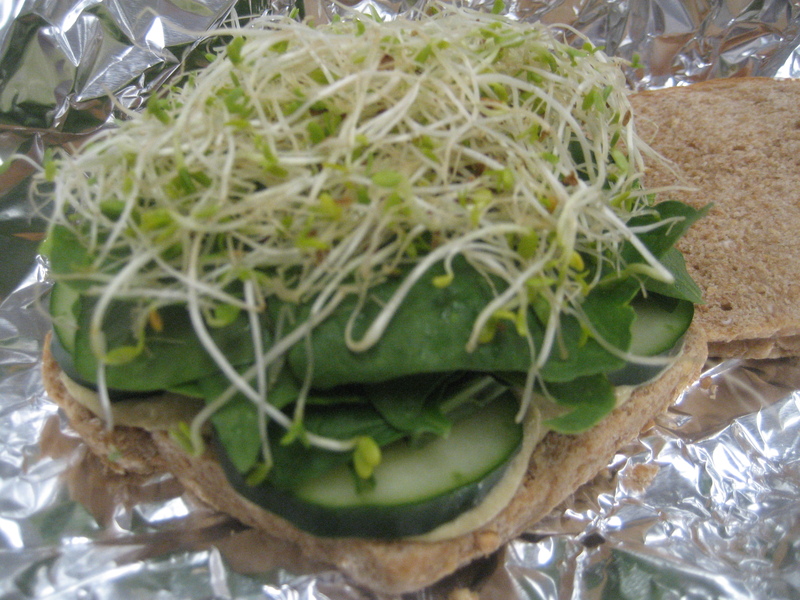 I made a great sandwich on flax oat bread with spinach & artichoke hummes, spinach, cucumbers and sprouts. Best. Sandwich. Ever. 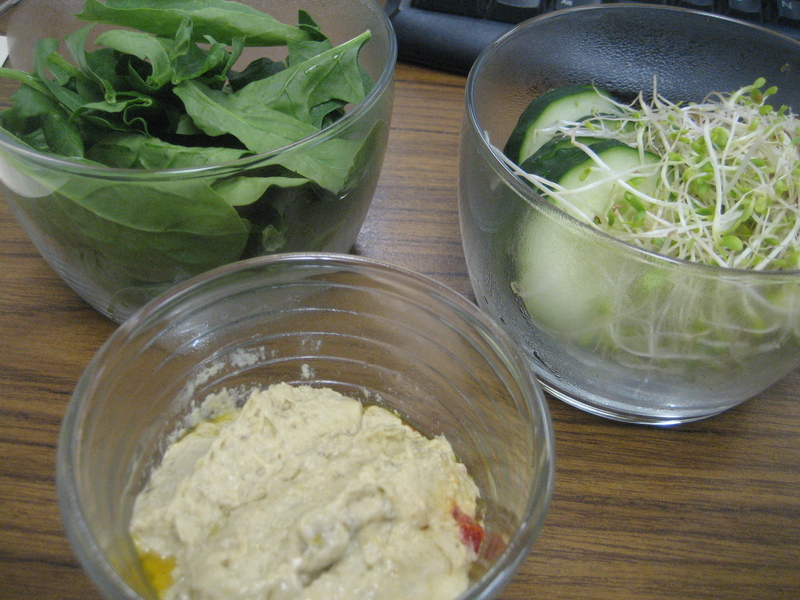 It was my perfect sandwich! This bread from Great Harvest is amazing. Enjoyed with some Salty Pepper Somersaults. 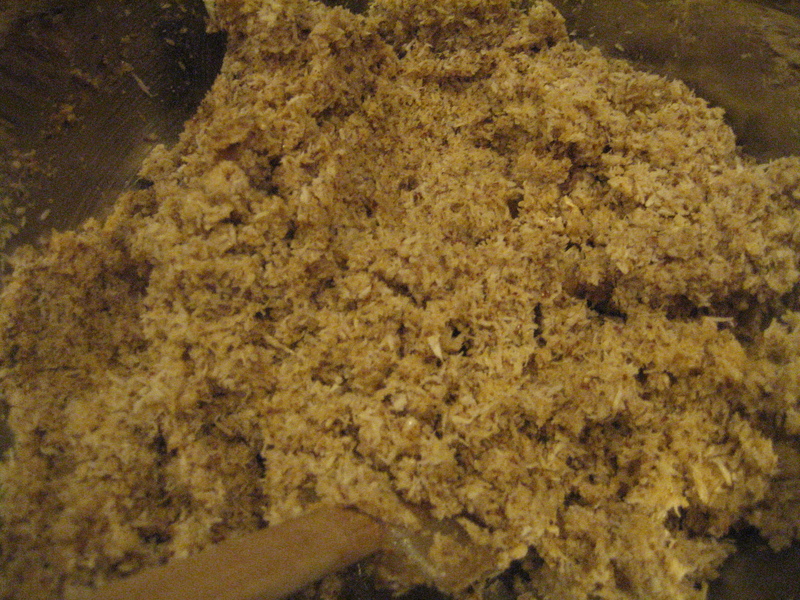 Backing up a bit – Last night, I decided to make some coconut macaroons. 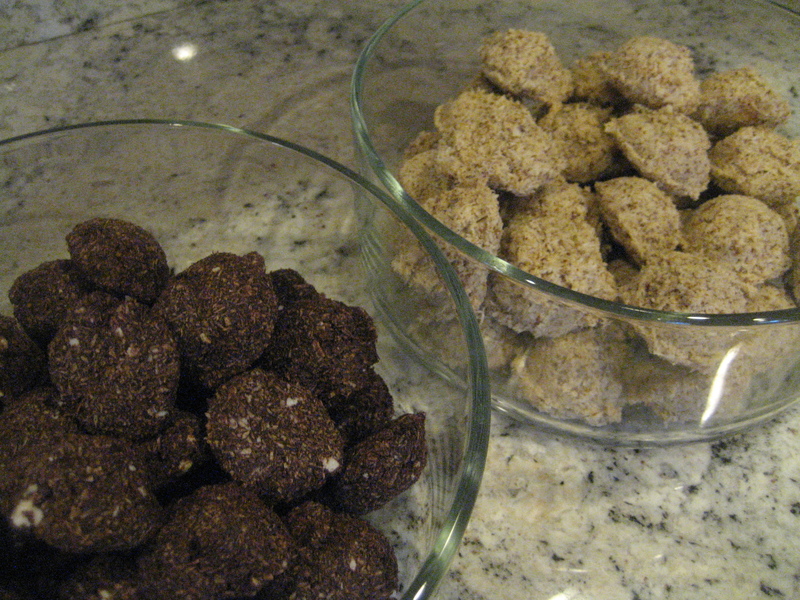 I love macaroons, but have yet to find a good (healthier) recipe to make myself. Ryan recommends a recipe, so I decided to give it a try. Well, this one takes the cake by far! 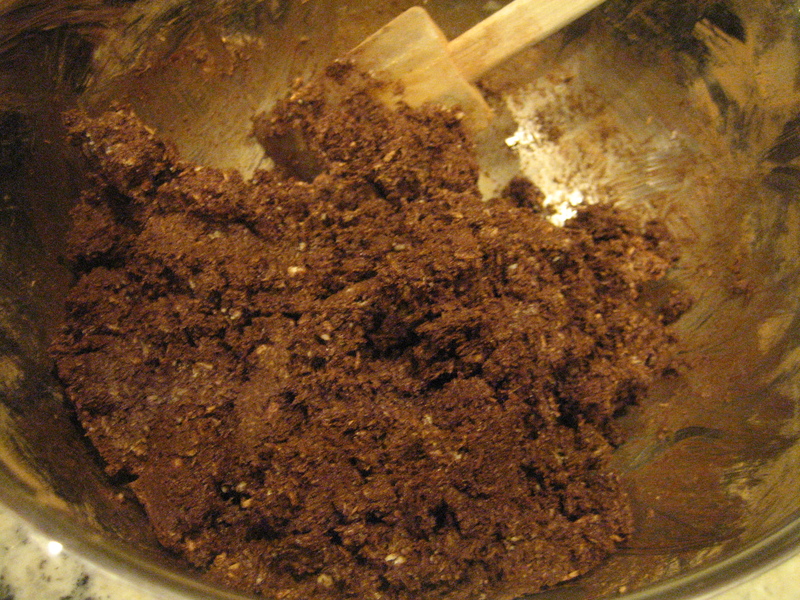 I used the recipe straight from Raw Food Real World. 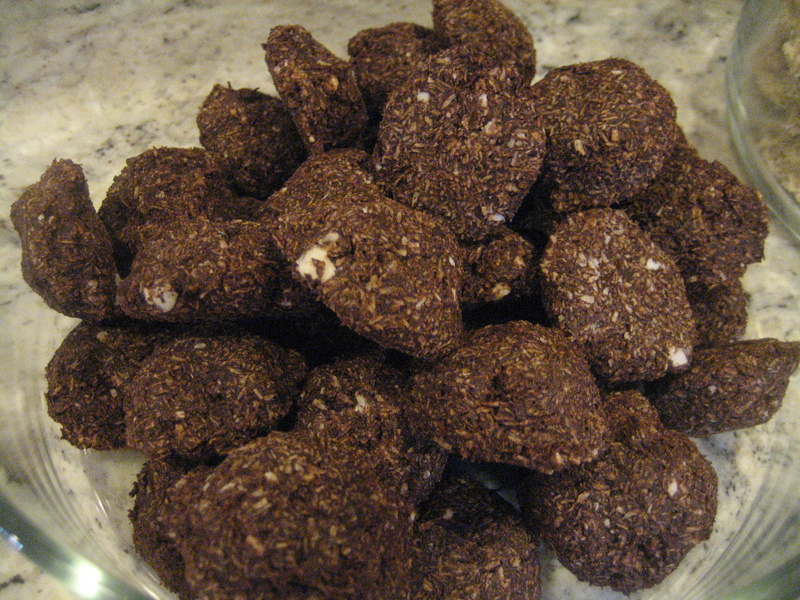 I started with Chocolate Macaroons. 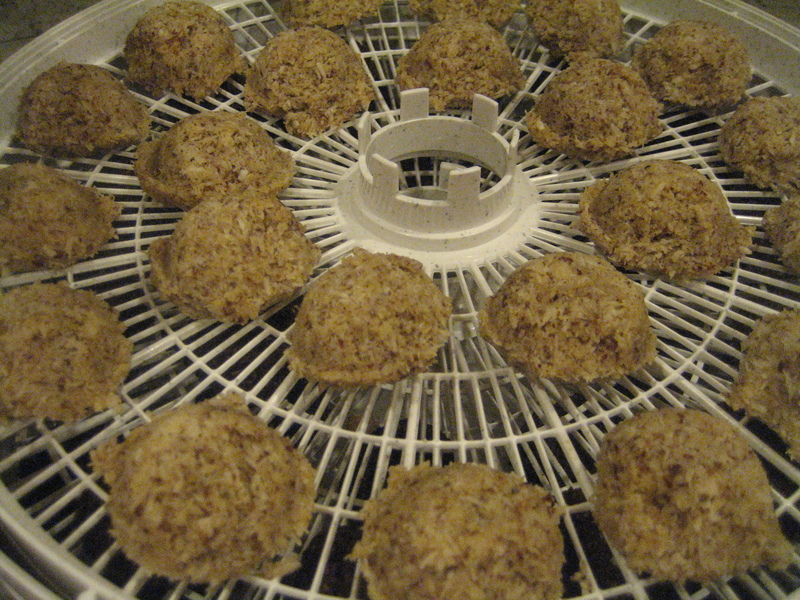 I scooped the ‘dough’ with a tablespoon and placed each macaroon on my dehydrator. 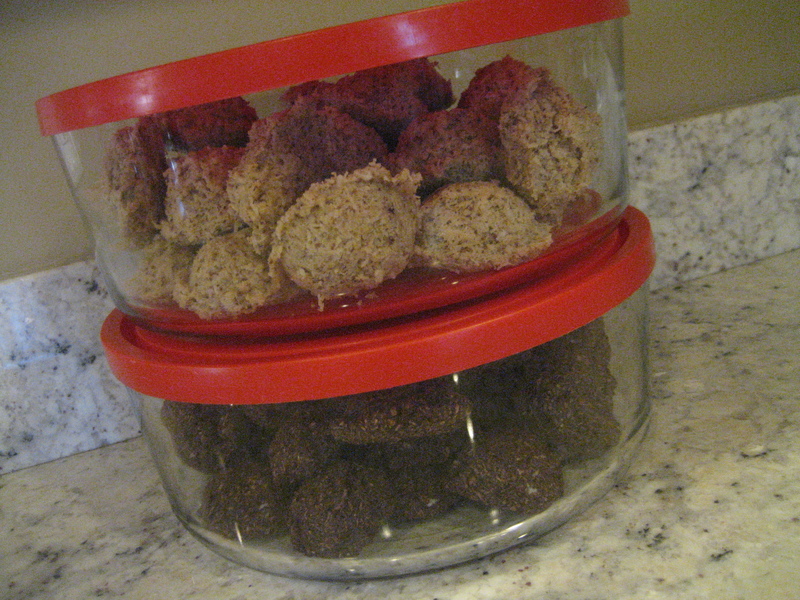 Since I was firing up my dehydrator to make chocolate macaroons, I decided to make blonde macaroons as well. 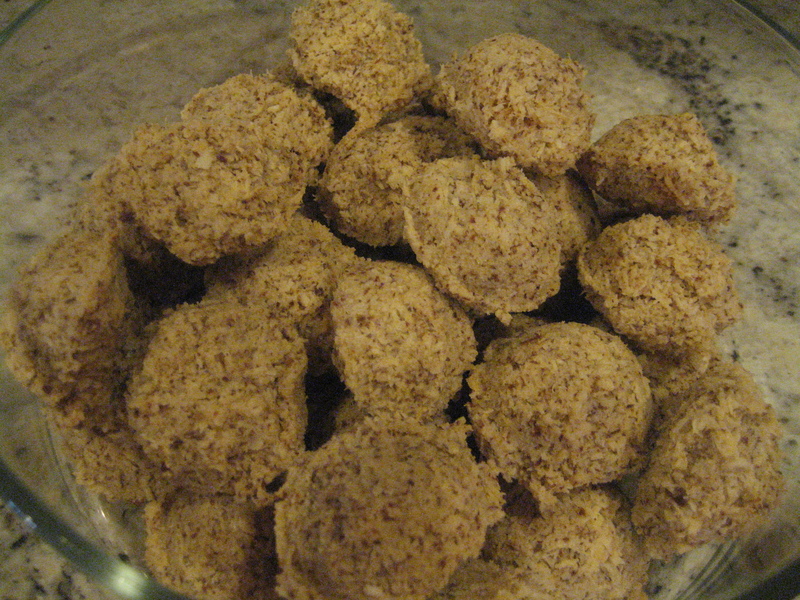 I ran the dehydrator at 115°F for 10 hours and woke up to unbelievable macaroons this morning! The house smelled amazing too! 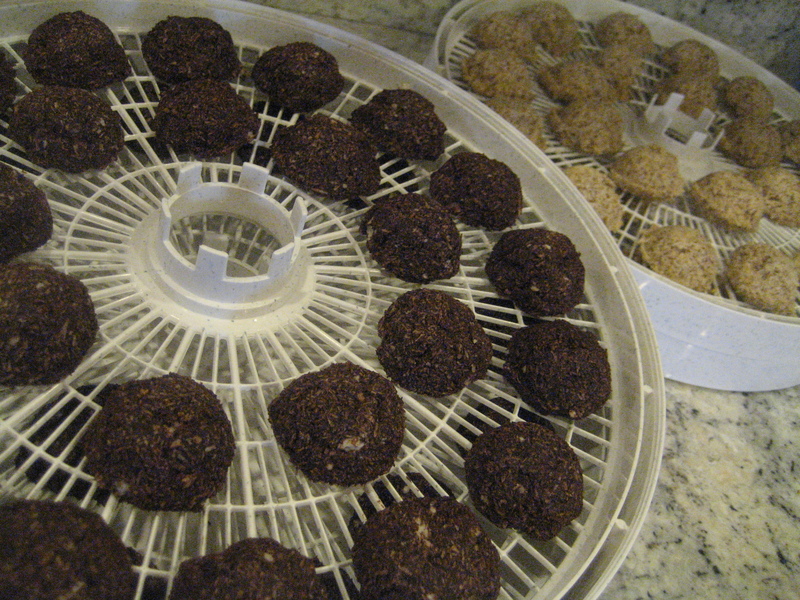 I find that my dehydrator dehydrates a lot faster than recipes call for. I wonder if it is getting too hot inside. Everything comes out great! I just have to check it more carefully. Obviously, I sampled one of each – it had to be done. Absolutely amazing. 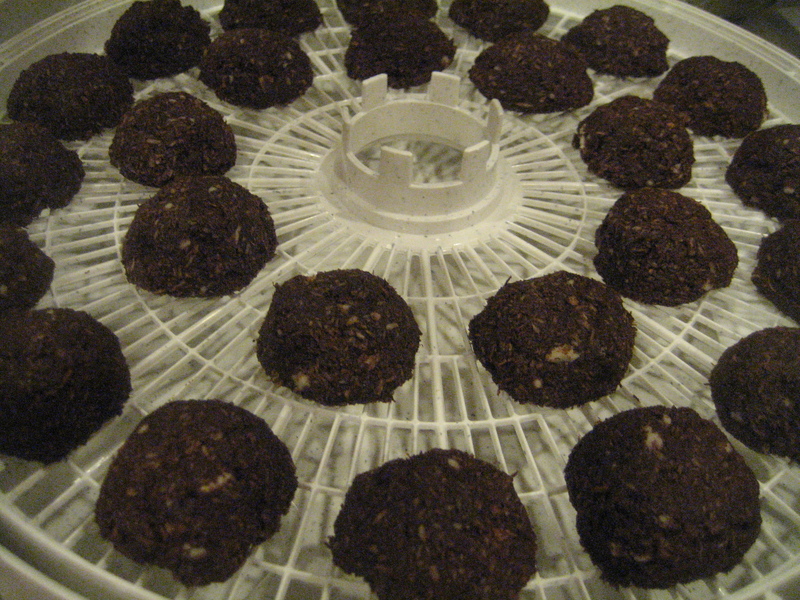 I would buy a dehydrator just to make these! I have some more treats in store for tomorrow.